What an amazing trip to Peru! We started off the trip with 2 nights in Lima which is 8 million people and is always foggy/overcast only gets a half an inch of rain a year. Our hotel was located in the Miraflores District which you may have heard about lately in the news because it’s the district in Lima where Joran van der Sloot recently made his “appearance”. 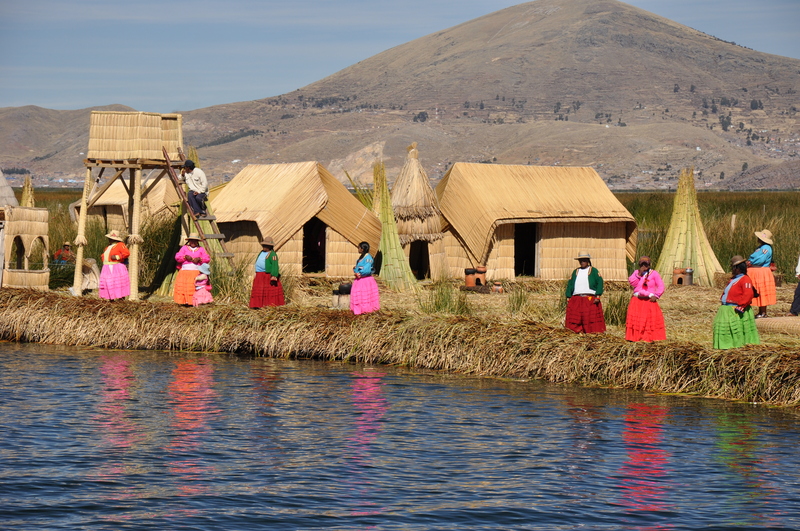 We then headed to Puno for 2 nights to visit Lake Titicaca which is located at 14,000 feet above sea level which gave me altitude sickness and took me about 3 full days to recover fully from. At the lake we visited the floating islands that are made out of reeds and some ruins just outside of town. 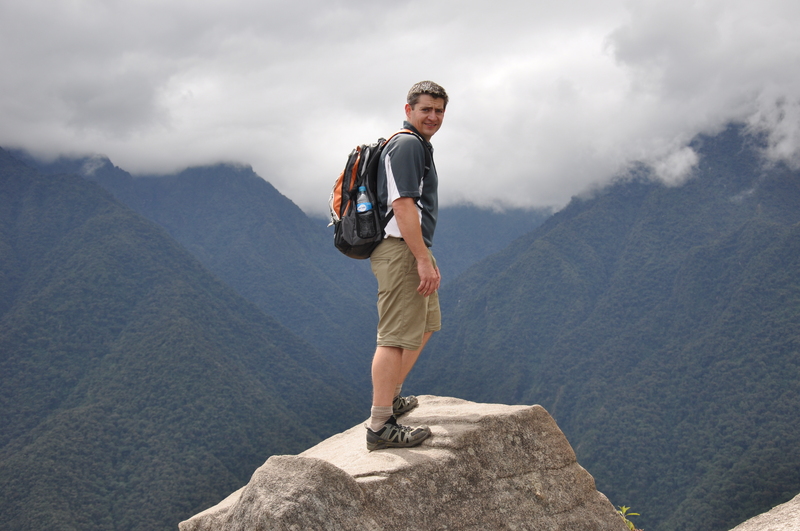 Our next stop was Cusco for 4 nights which is the largest and most popular city for tourists/hikers going to Machu Picchu. When we arrived in Cusco we were informed that there was going to be a strike on Thursday and there would not be any cars or taxis in the city so there’s no way to get around. 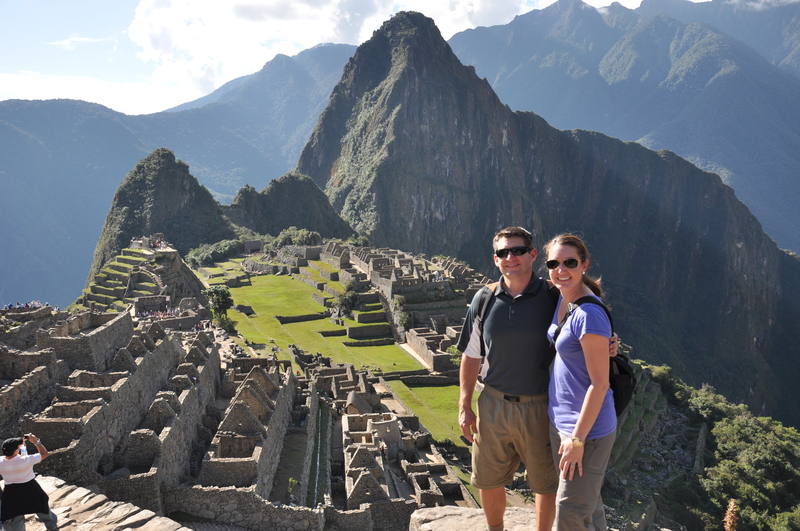 This was fine for us since we were headed to Machu Picchu on Friday. Needless to say the strike carried over to Friday so we had to do some hotel shuffling and transportation shuffling to make it to Machu Picchu on Saturday. Luckily everything worked out great and we got up at 4 am to take a bus then a train and then another bus to get there. Machu Picchu did not disappoint and was everything I could have hoped for. 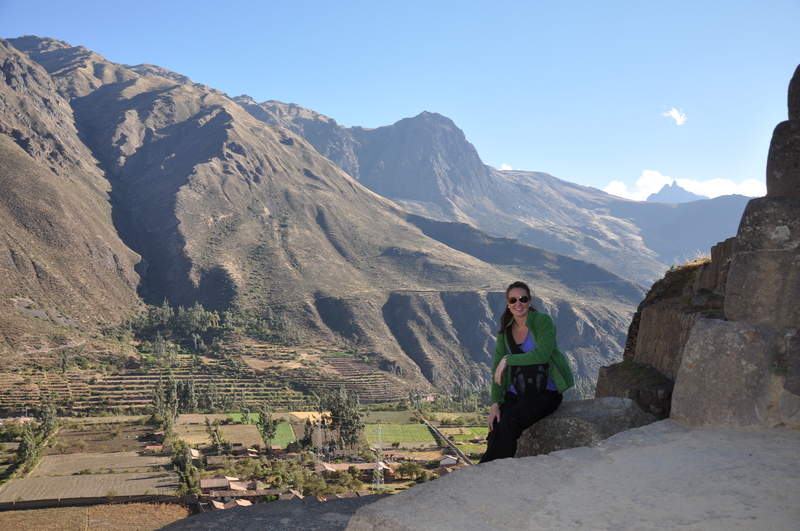 The Peruvians were very nice people and the trip was great and I would highly recommend it.